Award-winning Orlando filmmaker Steven Shea recently directed a Bollywood-style music video in Melbourne at the beautiful new Manav Mandir temple. The video features the inspiring song “Stronger” by international recording artist Prita Chhabra (above). 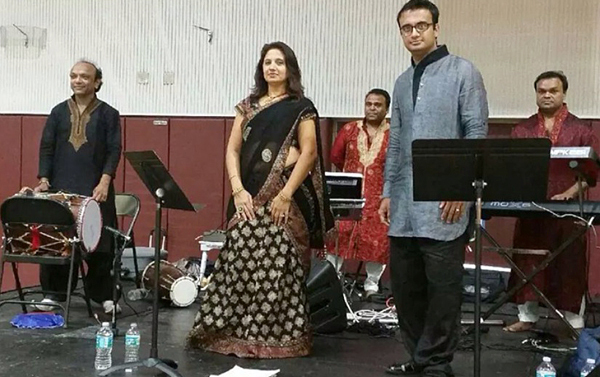 The video featured many of the choreographed dancers from Brevard’s annual Indiafest celebration and will be premiered at the Melbourne Independent Filmmakers Festival on Oct. 10. 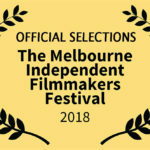 Every year, Melbourne’s film festival promotes independent filmmakers and helps raise money for good causes. This year the MIFF will be raising funds for the No Limits Academy, a private school for profoundly disabled children. The theme of “From Bollywood to Hollywood!” was chosen as this year’s theme to celebrate India’s contribution to modern cinema. 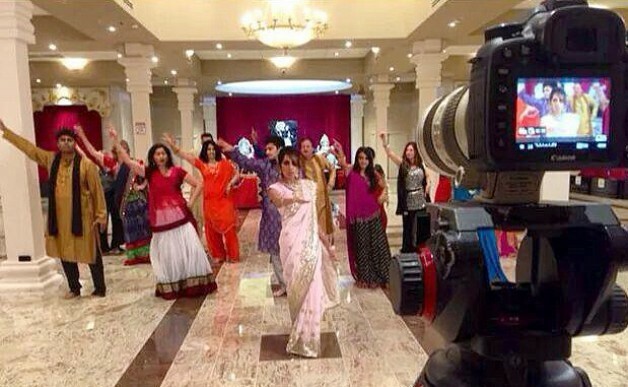 The Bollywood theme features a premiere of a locally-produced episode of the PBS and Hulu television series “Real Food Real Kitchens,” featuring Indian cuisine with the Imami family. This will be followed by a tasting reception sponsored by Taste of India and Kingfisher. The reception will feature the elegant Indian music of the band Surbahar. Also that Friday, there will be a VIP red carpet welcome for the featured dancers in the music video and MIFF special guest Prita Chhabra. This will be followed by the premiere of the “Stronger” music video and the local premiere of the much-anticipated Bollywood blockbuster “Bang Bang!” starring Hrithik Roshan and Katrina Kaif. Festivities begin at 5 p.m. The “Real Food Real Kitchens” event and the Bollywood program are $20 each, or get the best deal of $60 for a VIP all-access pass that gets you into two days of movies, events and parties on Friday and Saturday, Oct. 10-11. 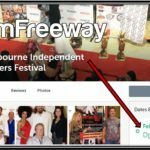 Get the schedule and buy tickets here for the festival, which will be held at Premiere Theaters Oaks Stadium 10 in Melbourne, Florida.